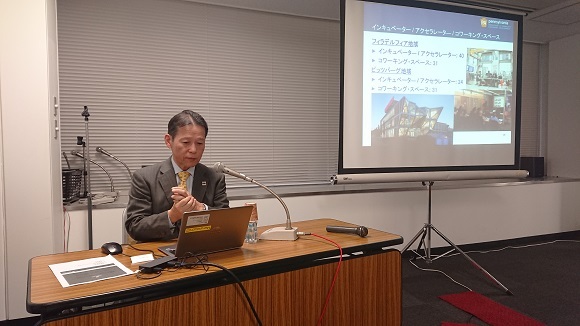 On November 6th, 2018, we held Pennsylvania State Business Seminar at the Tokyo Chamber of Commerce and Industry(TCCI) cosponsored by TCCI and Japan External Trade Organization(JETRO). Unfortunately it rained in the afternoon on the day, but despite bad weather many people visited the seminar. The seminar was organized in the following four parts. Participants were taking notes hard and during Q&A, questions for specific advancement were asked. At today’s seminar, we got a voice that 70% matters have been resolved for the issues and at the networking time, participants were exchanging the latest information on the United States. We will continue to make efforts to be able to deliver more useful information.